Aluminum is light, easy to install, and completely waterproof. Plus, it’s an eco-friendly choice. 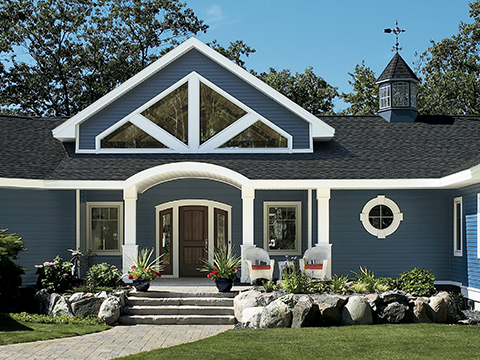 Ply Gem’s high-grade Aluminum Siding is 100% recyclable and includes up to 67% recycled materials.